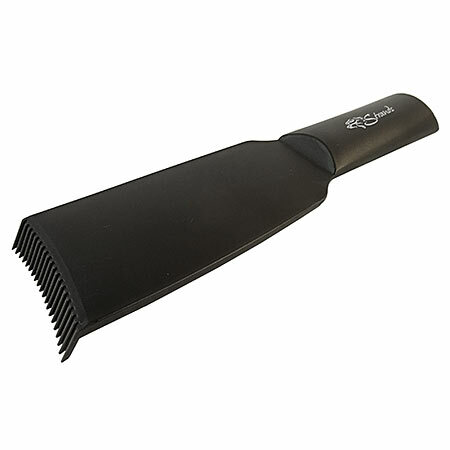 Vented design dries hair faster. 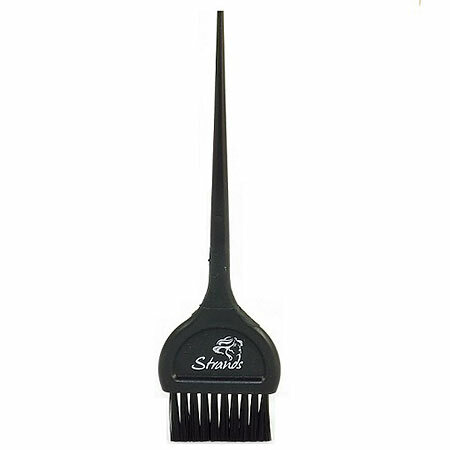 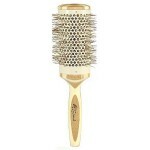 Nylon bristles grip the hair. 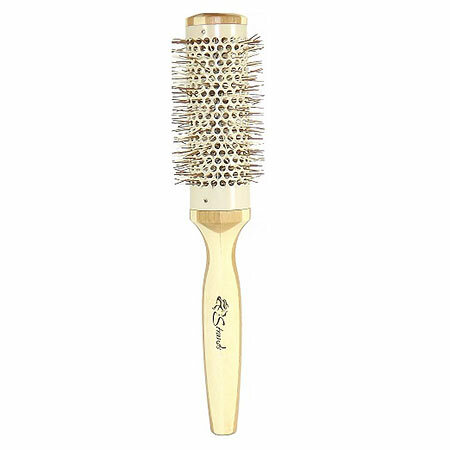 Creates shiny, silky hair. 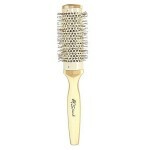 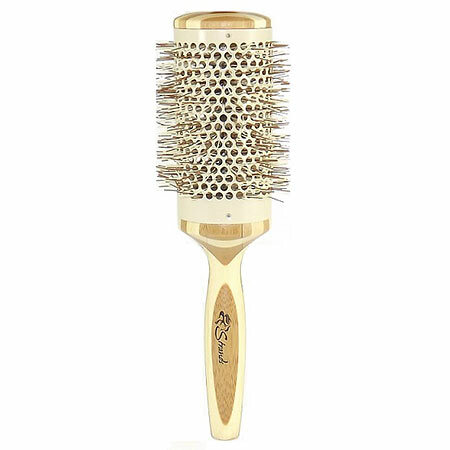 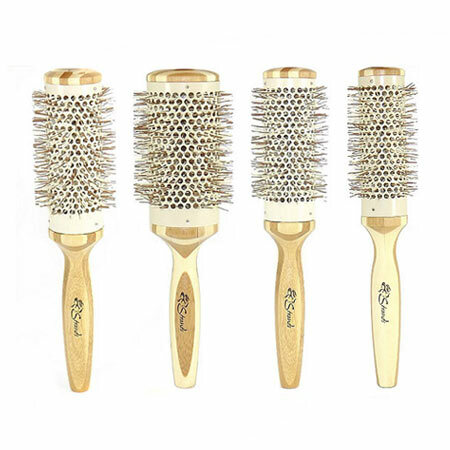 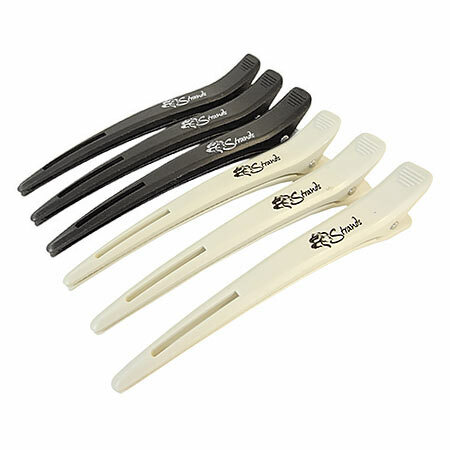 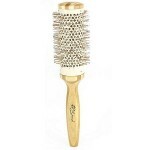 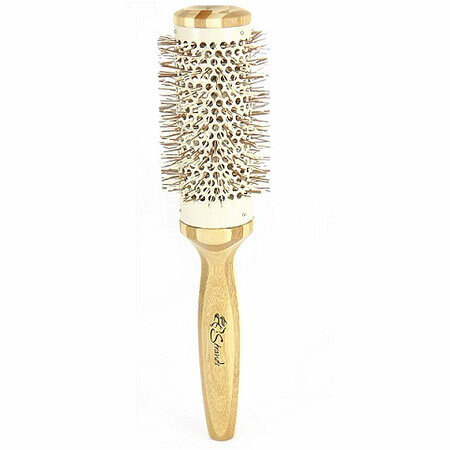 Perfect for styling and straightening hair.